Awesome look! I love the colors. Awesome greens! I did not get "pinched" upon ST. Patrick's Day, how unfortunate! 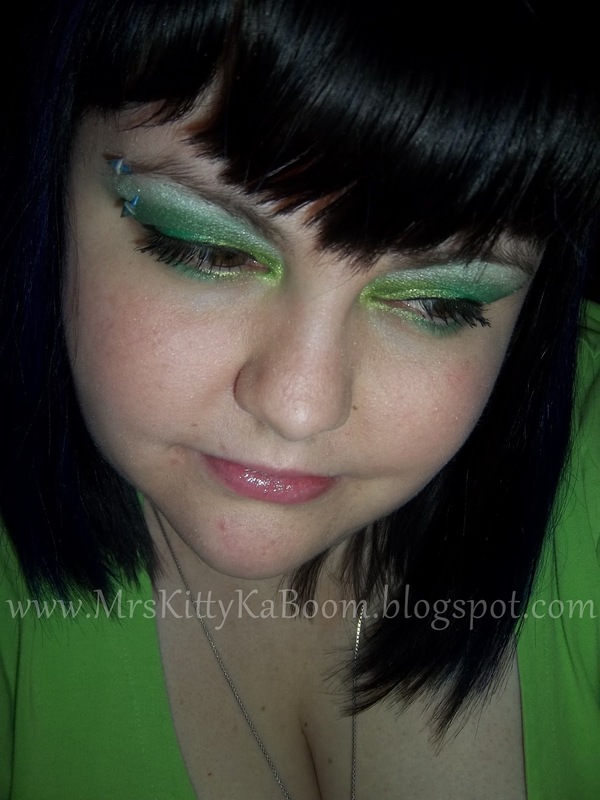 LOVE this intense green look! 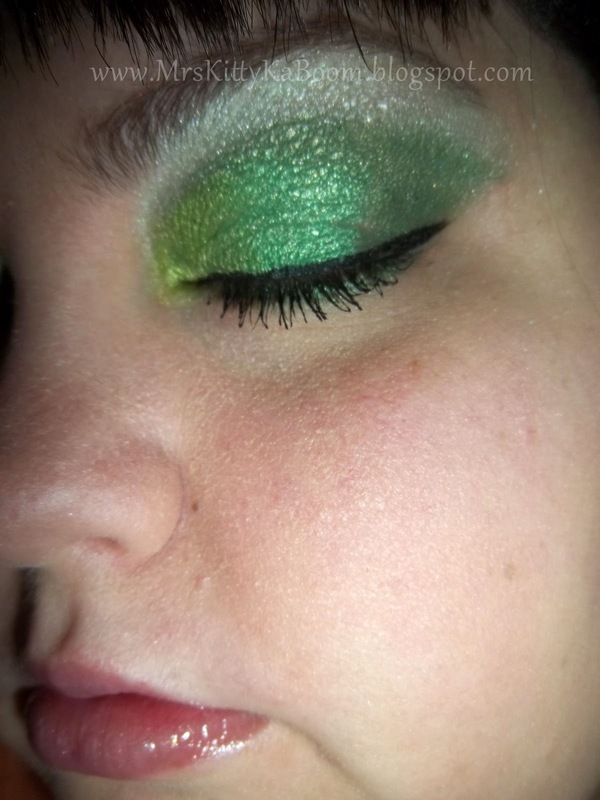 I really like the shape of the eyeshadow on your lids too. Please do not re-distribute or re-host any of my content including pictures without prior written consent. Do you have questions or have product suggestions? Would like me to review a new product you offer or would like me to host a giveaway? Blog Design by MrsKittyKaBoom. Awesome Inc. theme. Powered by Blogger.